How to choose a temperature sensor? 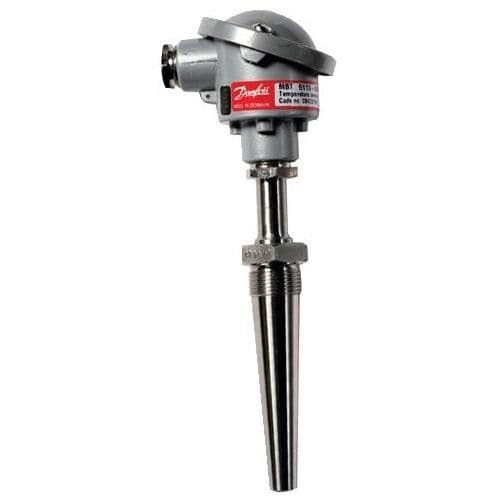 Why choose a thermocouple temperature sensor? Why choose a resistance temperature sensor? Why choose a thermistor temperature sensor? Why choose an infrared temperature sensor? Temperature is probably the most measured physical quantity in industry, it is an essential parameter in many processes. A temperature sensor transforms temperature information into an electrical signal that can be used by a measuring instrument, display or automation. 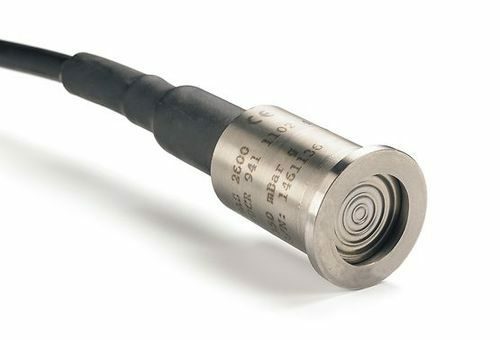 Contact sensors, which make up the majority of temperature sensors, have the sensitive element located at the point of contact between the sensor and the temperature to be measured. 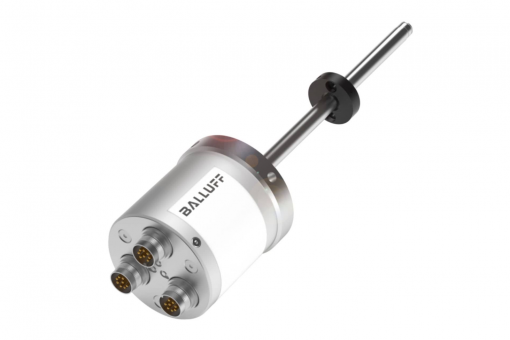 Non-contact sensors use infrared technology to measure a surface temperature remotely. Should I choose a contact or infrared sensor? 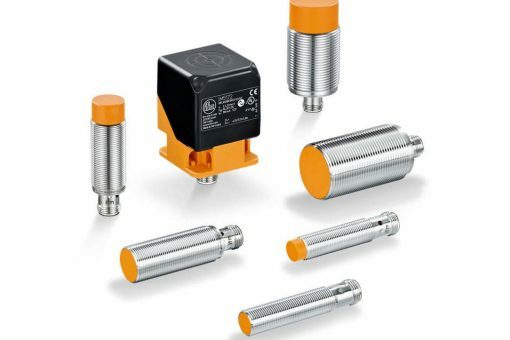 Contact sensors can come in different forms, there are sensors suitable for measuring the temperature of a surface, or sensors for measuring the temperatures inside the material. In any case, the quality of the contact between the sensor and what is to be measured is essential. 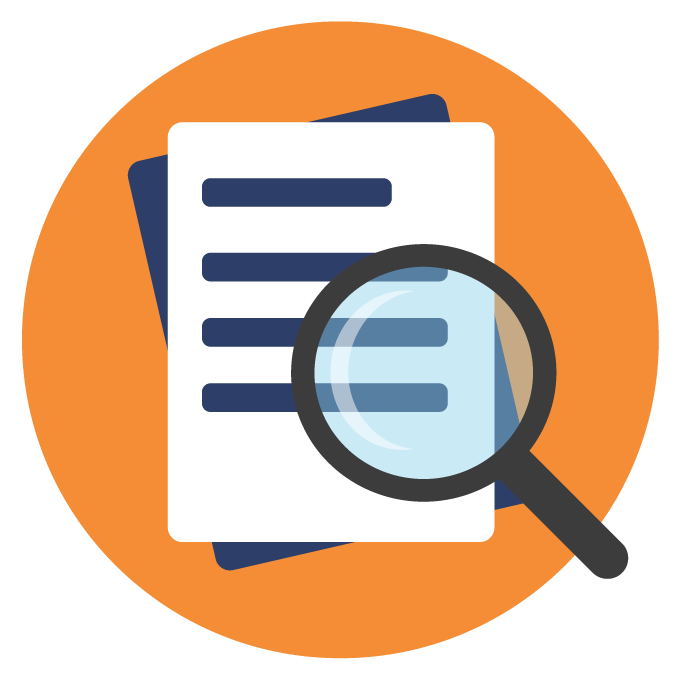 Infrared sensors can only measure the temperature of the surface they are aimed at. Even if they do not require contact, you must pay attention to the nature of the atmosphere between the sensor and its target, which can influence the measurement. 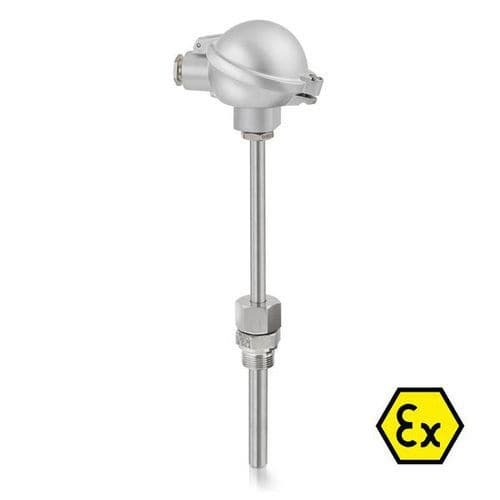 The response time of the sensor may also be important to consider if temperature variations are to be measured, with thermocouples having a faster response time than RTDs. 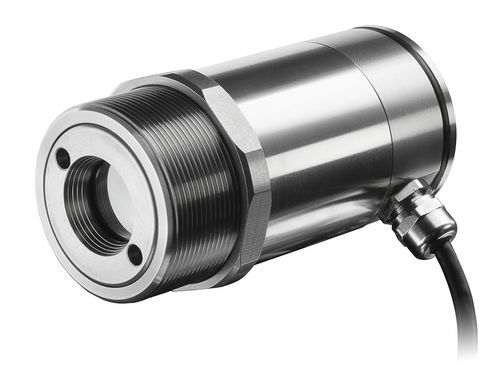 The temperature range you need to measure is obviously important when choosing the sensor itself, as is its technology. Thermocouples and RTDs are classified according to the materials their sensitive element is made of and they have different measuring ranges. A thermocouple sensor is based on the Seebeck effect, it consists of two different metal wires welded together at one end, called a hot weld. By connecting the two remaining ends called reference welds to a voltmeter, an electrical voltage is measured when the temperature of the hot weld is different from that of the reference welds. E: Recommended for constantly oxidizing or inert atmospheres. J: Appropriate for vacuum, reducing or inert atmospheres. K: Recommended for constantly oxidizing or neutral atmospheres. N: Can be used in applications where type K elements have lifespan problems. 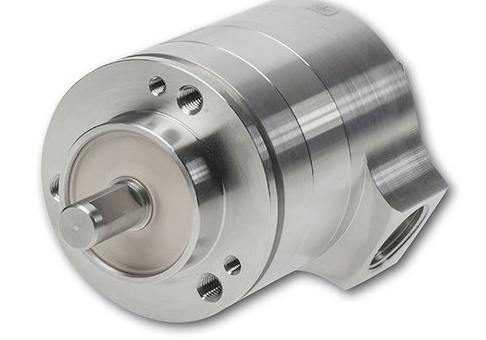 T: Can be used in oxidizing, reducing or inert atmospheres as well as in vacuum. Not subject to corrosion in humid atmospheres. R&S: Recommended for high temperatures. Must be protected in a non-metallic protection tube and with ceramic insulators. Type R is used in industry, type S in laboratories. B: Identical to R&S but able to measure higher temperatures. The most commonly used metal for resistance temperature sensors is platinum because it offers an interesting measuring range. This is known as a platinum resistance temperature sensor. The most well-known are Pt100 (with a resistance of 100 ohms at 0°C) and Pt1000 (with a resistance of 1,000 ohms at 0°C). The Pt1000 offers better accuracy and a larger tolerance to long wire lengths than the Pt100. Compared to thermocouples, resistance sensors offer better accuracy and a more linear response. They are more stable in measurement and have a wide temperature range. However, they have a longer response time and lower sensitivity. Thermistor temperature sensors are another type of resistance sensor, they use the variation of the resistance of metal oxides according to the temperature. 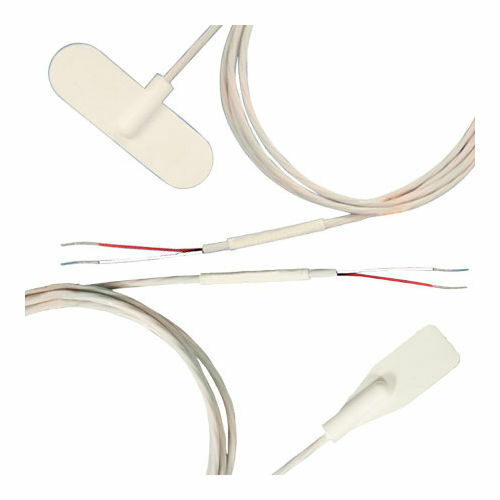 There are two types of thermistor sensors: NTCs (Negative Temperature Coefficient) which generally have a regular negative resistance variation and PTCs (Positive Temperature Coefficient) which show a sudden positive resistance variation for a narrow temperature range. Thermistors have a fast response time and are inexpensive, but they are quite fragile and have a much narrower measurement range than other sensor technologies. An infrared temperature sensor measures the radiation of a surface in the infrared range to derive the surface temperature. The main advantage of this type of sensor is that it works remotely without any physical contact with the target surface. The response time of these sensors is very fast, unlike contact sensors they don’t need to establish thermal equilibrium (the same temperature). As such, these sensors can measure moving objects, for example, on a production line, objects that are difficult to access inside a furnace, etc. On the other hand, they can only measure the surface temperature of the target and the measurement can be influenced by the condition of the target surface (dust, rust, etc. ), the cleanliness of the sensor lens (dust) and the environment on the optical path between the sensor and the target (dust, humidity, combustion gas, etc. ).